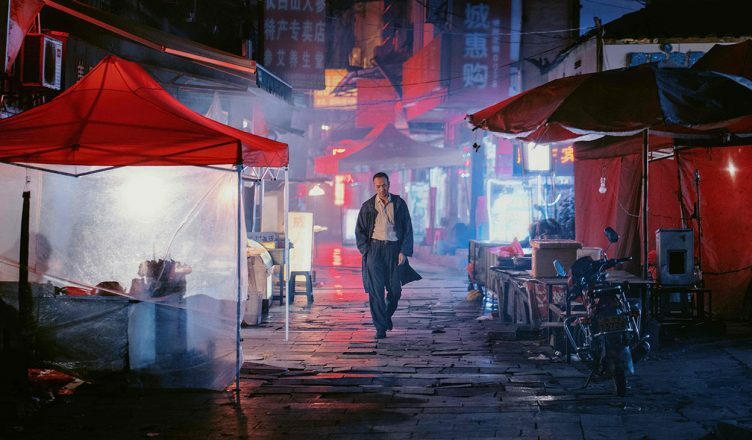 Long Day’s Journey Into Night is a Chinese film by Bi Gan that was screened at the Un Certain Regard at the 2018 Cannes Film Festival. This 130 minute long film is fragmented and random and tests the patience of the viewers. The last 50-55 minutes of the film is in 3D and is shot in one take. This particular sequence is quite spectacular as it takes place in a remote town. One wonders how the team managed to pull it off! But again the content is a downer. All in all, disappointing film but full marks for the effort! My rating – ** out of 5!